Despite all the kilometres of ground untrodden by human foot, mountains unnamed and creatures unknown, Antarctica is a cultural space. The projects featured in the Antarctic Pavilion propose an expanded southern polar imaginary – testaments to the Antarctic community that would yet know itself, and the continent, in ways transcending national-scientific missions. The Antarctic Pavilion is a long-term project, whose uncertain status vis a vis the Venice Biennale’s nationally over-determined structure is a provocation: a quasi-institutional claim to represent a transnational sphere, out of line with the festival’s politics of territorial representation. It points to Antarctica as a Giardini of sorts, in which the sovereignty-obsessed cultural ambitions relevant two centuries ago still seem to hold sway – and proposes alternative futures. Antarctica – no ring for it on the Olympic flag and no pavilion in the Giardini: The only continent without a biennale. According to treaty, Antarctica is not owned. Yet a particular regime reigns supreme: After the heroic narratives of imperial exploration it has been colonized by competing national interests sublimated as cooperative scientific endeavour. After the age of glory hunters, making claims god, king and country, it has been annexed in the name of a research elite. Whatever official agendas Antarctica’s inhabitants pursue, it is not beyond the pale to infer that they entertain additional definitions of placehood and their role in relation to it. Given the fact that the continent is an international zone with suspended sovereign claims, don’t these potential modes of identification hold some promise?—Perhaps the spirit of a transnational project even more ambitious, and worthwhile, than the one currently in effect? 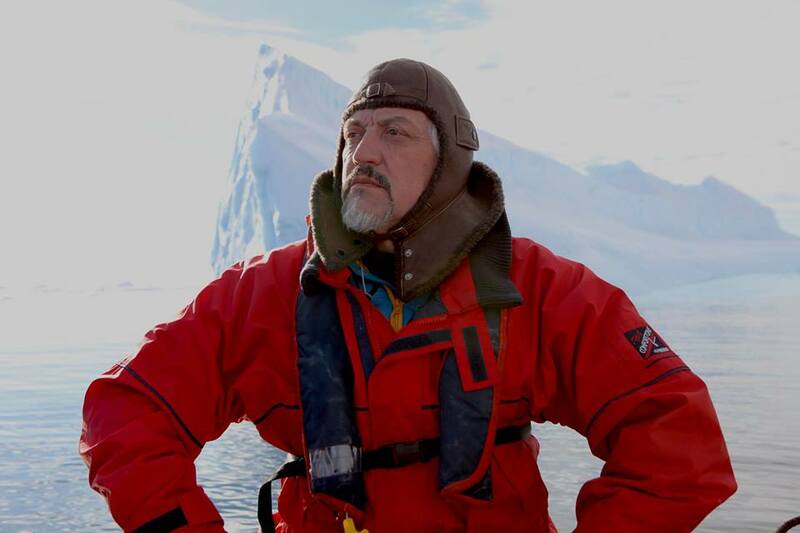 Let us hypothesize the existence of Antarctic cultures and whole new worldviews emanating from this region that have nothing to do with the ‘mission’. 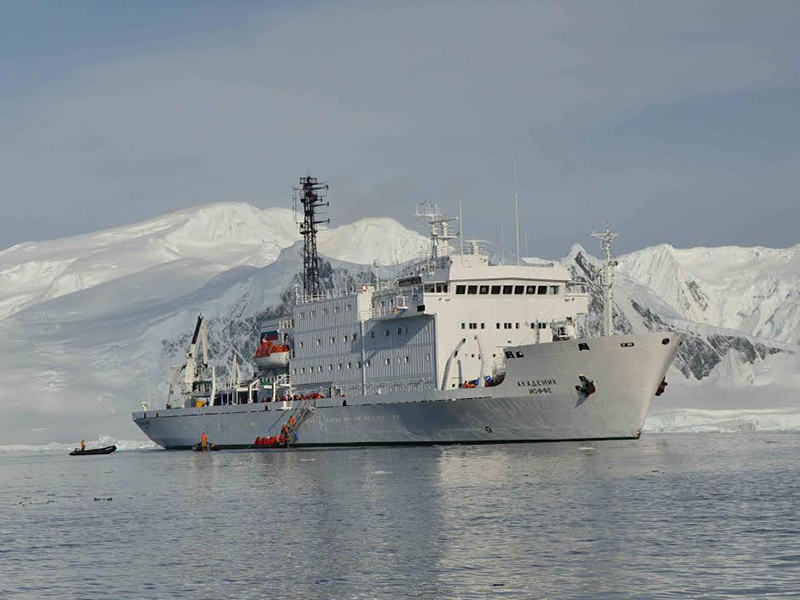 The Antarctic Biennale will be held in Antarctica in 2017 aboard international research vessels. Alexander Ponomarev graduated from the USSR Nautical Engineering College in 1979, following a period at the Orel Art School. He is an Officier d’Arts et de Lettres (France) and a member of the Russian Academy of Arts. 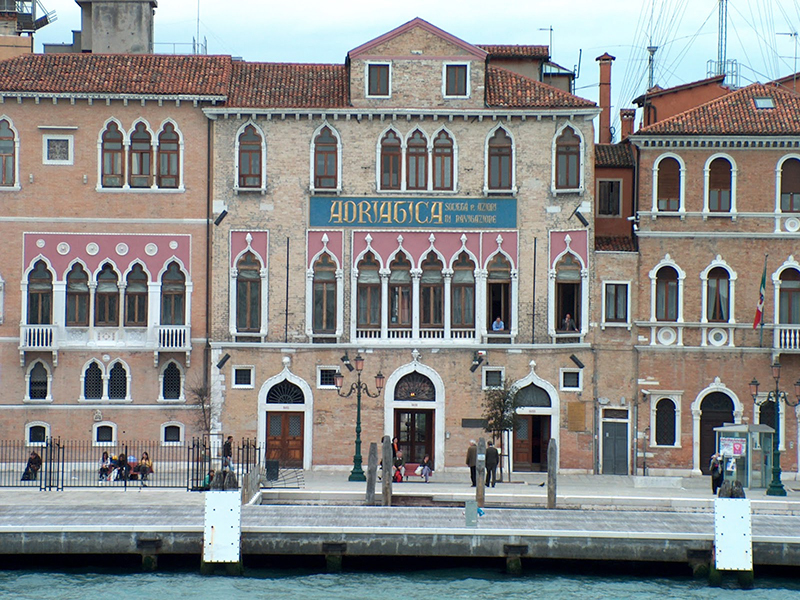 In 2007 he represented Russia at the 52nd Biennale di Venezia and in 2009 docked his handmade submarine, SubTiziano, on the Grand Canal as an Official Collateral Project of the 53rd Biennale. In 2012 he represented Ukraine at the 13th Venice Biennale of Architecture. His works are in major public collections worldwide including the Centre Georges Pompidou, FNAC (Fonds National d’ Art Contemporain), France, the State Russian Museum, St Petersburg, the Collection of the Great Duchess of Luxembourg, the National Museum of Singapore, and the University Jaumel, Castellon de la Plasa (Spain).